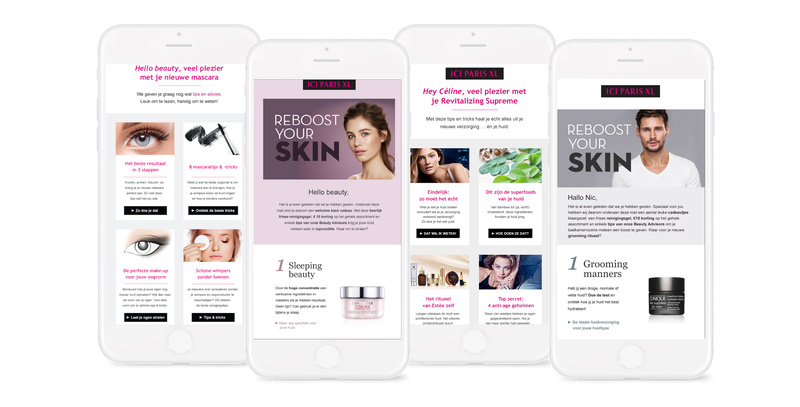 In close collab with Belgium’s leading cosmetics brand, we completely reinvented their data-driven content marketing approach. 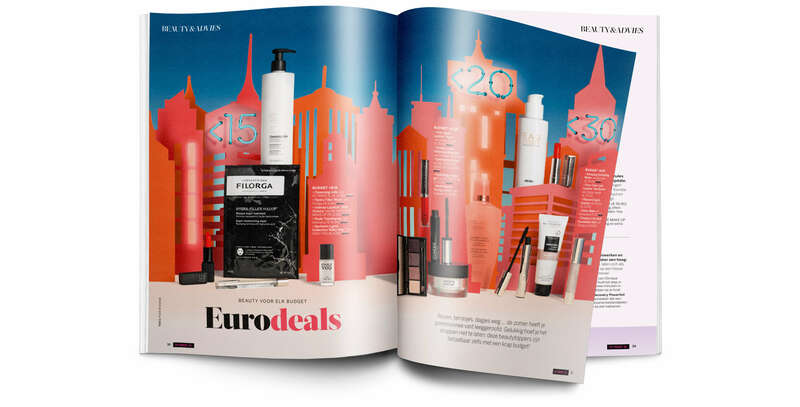 Prove that content can differentiate the brand in the competitive cosmetics industry, where comparison shopping and new aggressive pure players are challenging ICI PARIS XL’s position as market leader. 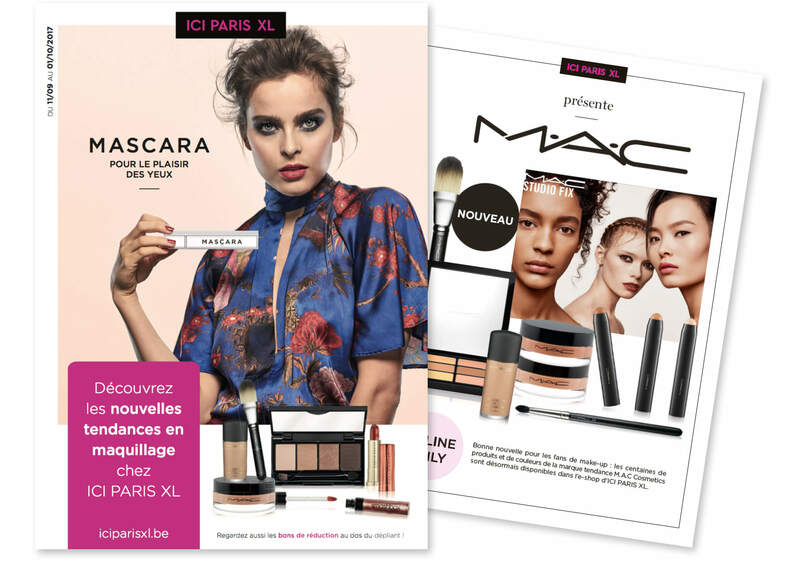 Through our data-driven content marketing approach, we addressed the themes, moments, channels and formats that can generate ROI for ICI PARIS XL and add real value to its audience. By putting the needs of the audience first and gradually shifting the seasonal campaign focus to a more behavioral one-to-one focus, we managed to turn the tide. Our approach was based on a solid content audit, a strategic recommendation & content promise, content calendar & creation and continuous optimization loops. Putting customer needs first and tune communication from seasonal into behavioristic and personal. Solid content audit > Strategic planning > Content promise, content calendar and creation > Data analysis > Continious optimalisation. 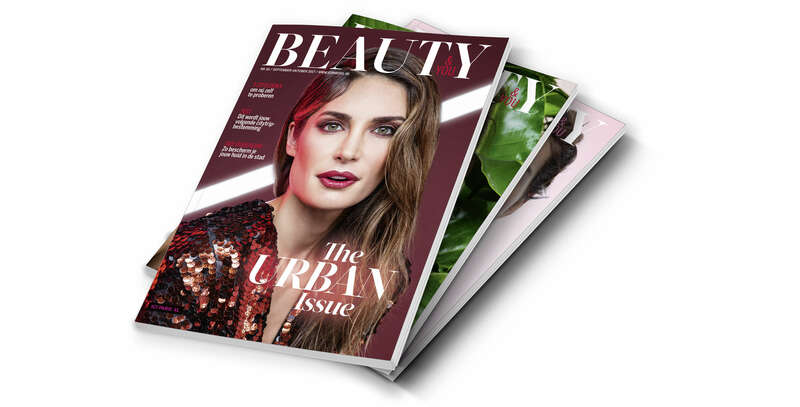 Via magazines and online inspirational pages, ICI PARIS XL shares its beauty expertise and inspires consumers to push their beauty boundaries. 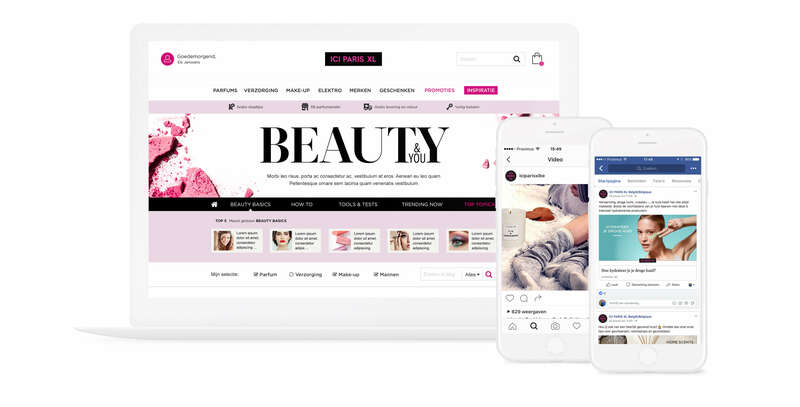 Targeted campaigns help convert beauty enthusiasts into paying customers. National campaigns are communicated via POS and print media advertisements. 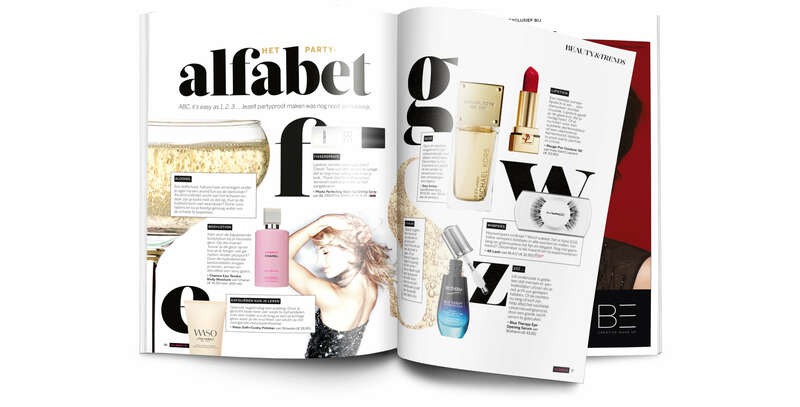 A monthly campaign-related brochure communicates all promotions and discounts. 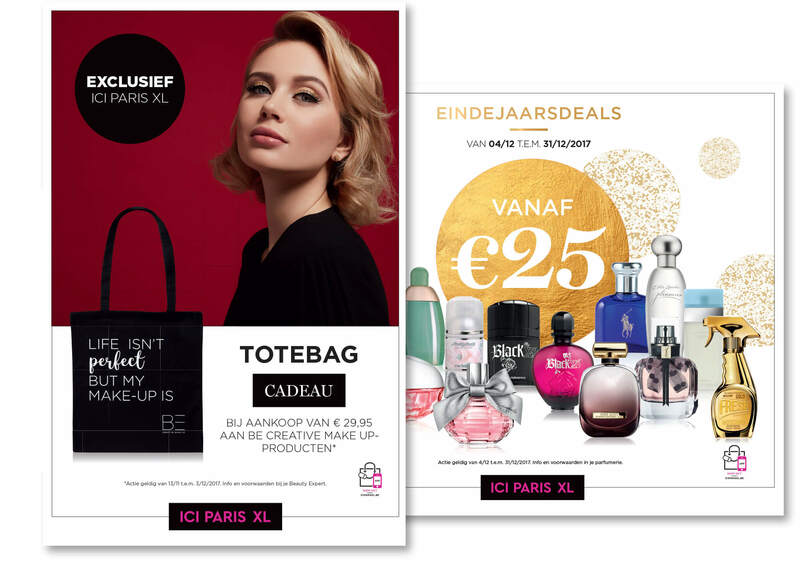 Via specific emails with targeted content based on customers’ previous purchases, we persuade lost clients as well as recent buyers to visit ICI PARIS XL again. Curious for more work & insights?